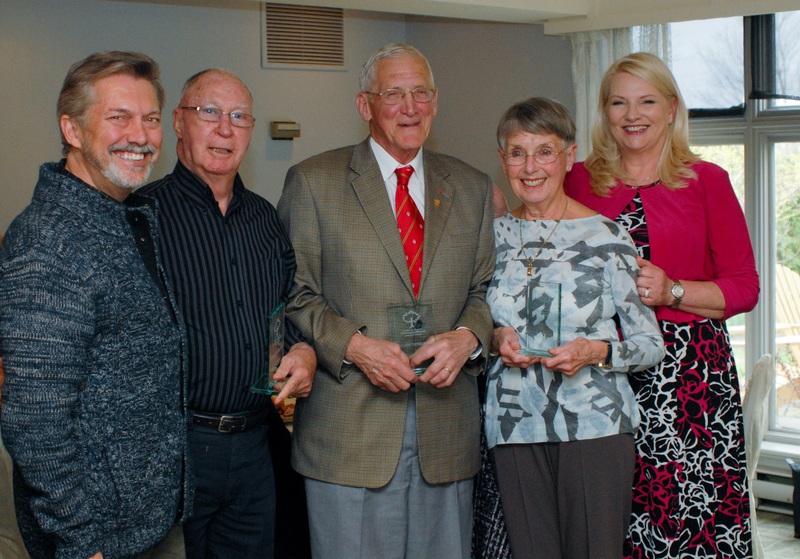 In 2016, the Brome-Missisquoi-Perkins Hospital Foundation established an important recognition program for volunteers called the George Bristol Award for Volunteering Excellence. George James Bristol (1926 – 2015) was a dedicated friend and supporter of the BMP Foundation. In 1988, Mr. Bristol, municipal Councillor for the West Brome District of the Town of Brome Lake at that time, organised a benefit dinner for the BMP Hospital. This spaghetti dinner would become an annual fundraising event. Over the years, the activity took different formulas from the Mayors Brunch & Dinner, to the BMP Hospital Brunch & Roast Beef Dinner, and more recently the BMP Brunch. 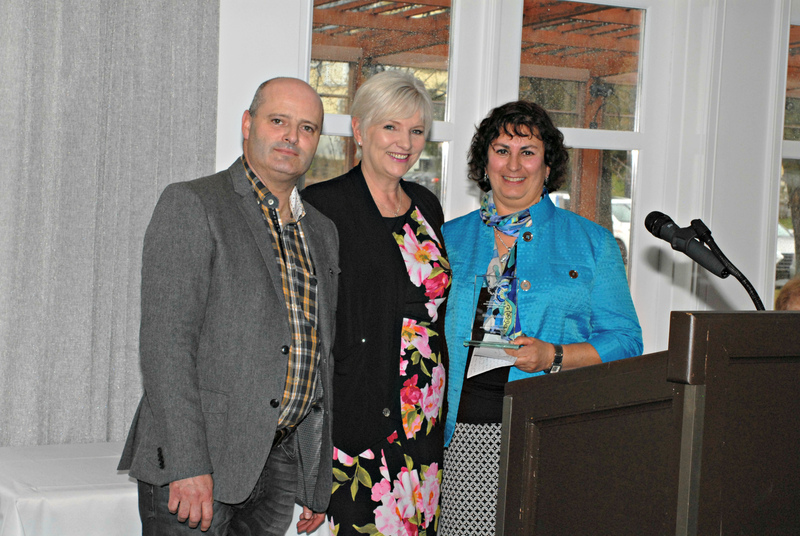 The George Bristol Award for Volunteering Excellence aims to develop, sustain, and appropriately recognize outstanding volunteerism in support of the BMP Hospital and Foundation. This award will be given on an annual basis to one or more individuals who have displayed a longstanding and exceptional involvement. The vitality, strength, and sustainability of the BMP Foundation lie in the active and continuous participation of volunteers. The 2018 George Bristol award was given to Barbara Ash. The 2017 George Bristol award was given to three volunteers for their sincere commitment and continued support to the Foundation. 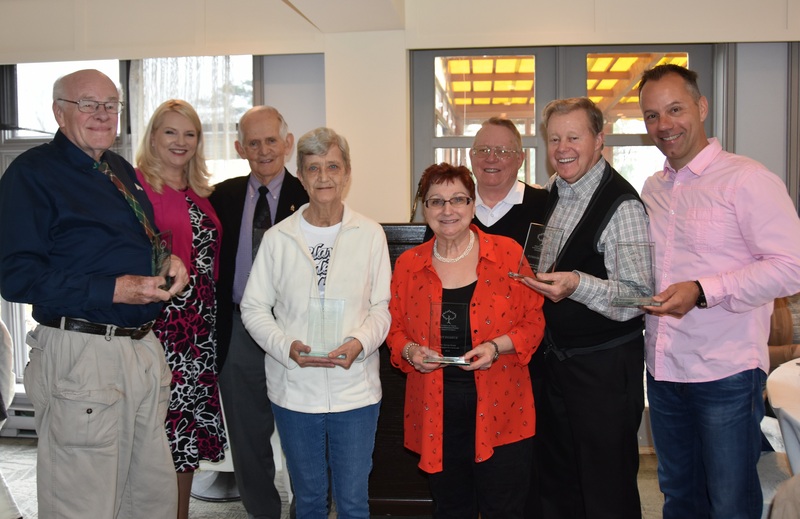 The 2016 George Bristol recognition was awarded to a group of volunteers for their extraordinary work as sellers for the BMP Car Draw.